The burden of saving countless innocent lives has been placed in your hands. Will you rise to the challenge? Can you betray an old woman’s trust? Oraia, a once peaceful land of farmers is being torn apart by Rift Dwellers, otherworldly warriors with a single purpose – to consume and destroy. You have the power to stop them and to save Oraia. 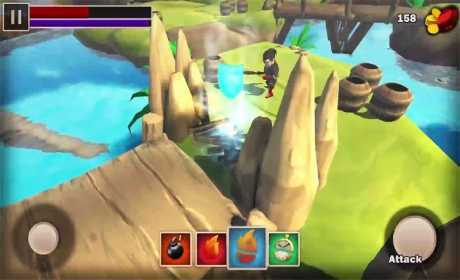 – Enjoy hours of story driven game-play without any in app purchase. 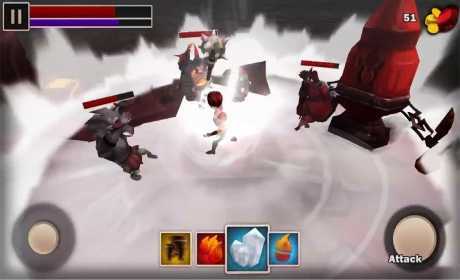 – Unleash devastating abilities in tactical, spell-based combat. 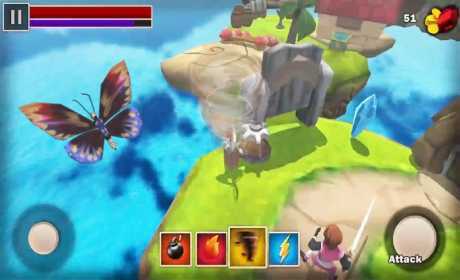 – Travel across Oraia’s huge world and explore 10 unique environments. – Solve a multitude of puzzles. – Upgrade your hero to become stronger than ever before. – The game “DOES NOT” support hardware controllers for android at the moment. – The game “IS NOT” optimized for android TV, feel free to download it and try for yourself.